The issue is related to the passage of a law last November imposing 19 per cent VAT on building land. 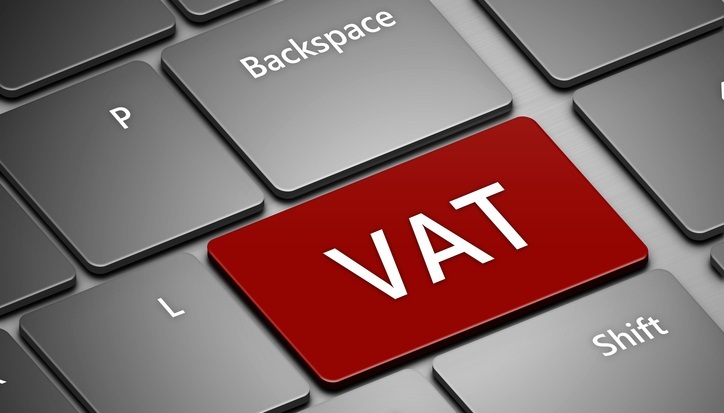 In its wake, persons buying a finished housing unit or apartment as their primary dwelling must pay 5 per cent VAT, whereas purchasing a plot of land for owner-occupied housing incurs a 19 per cent VAT charge. Lawmakers meanwhile have tabled a legislative proposal aiming to eliminate a distortion where certain buyers of real estate must pay property transfer fees while others do not. The bill was tabled by Disy MP Averof Neophytou. But not all MPs are on board with the proposal, which was discussed during a closed-doors session of the House finance committee. Whereas the lease option might benefit entrepreneurship – by eliminating transfer fees – this should not be done at the expense of state revenues, as some of them believe. After the VAT on building land was passed late last year, parliament brought regulations specifying which type of development would be subject to the tax. Protected zones and farming land were exempted.